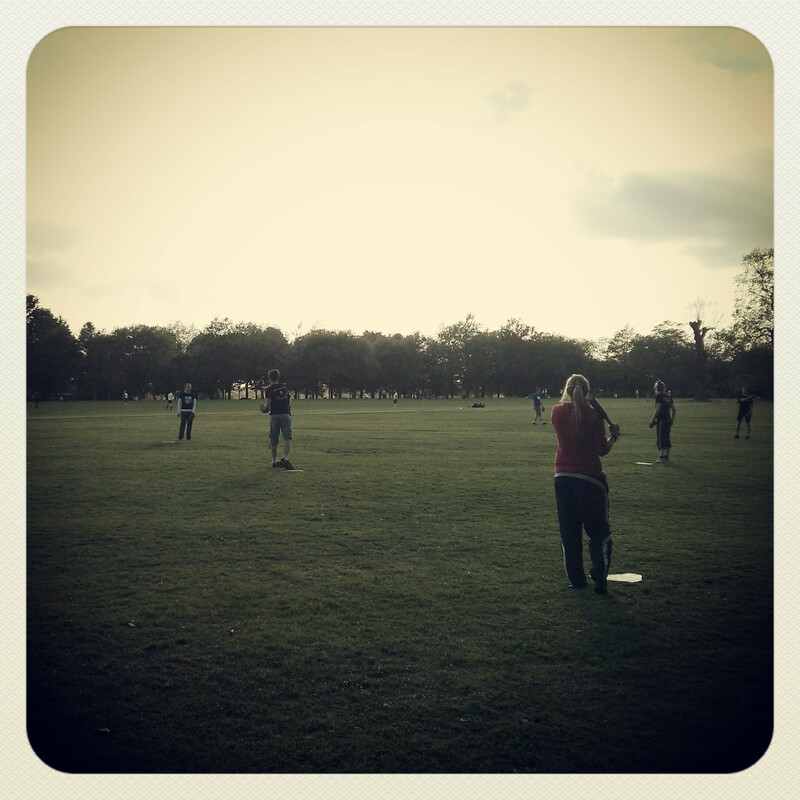 Loving the KickStart Ghana softball blog from Laura. 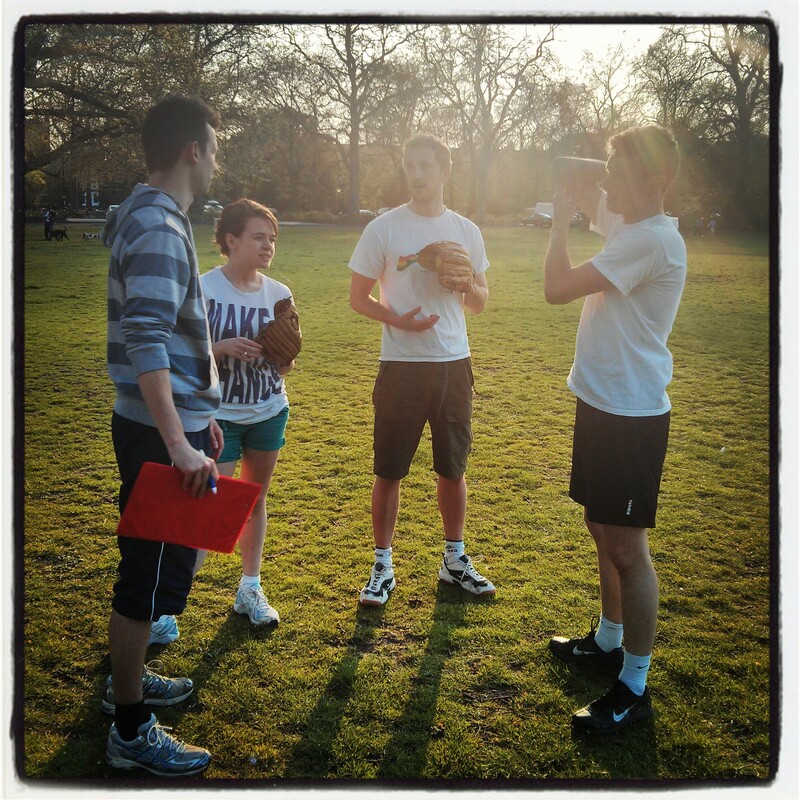 It’s not rounders. It’s actual softball. We play in a charity league with my friend Dave’s charity KickStart Ghana. 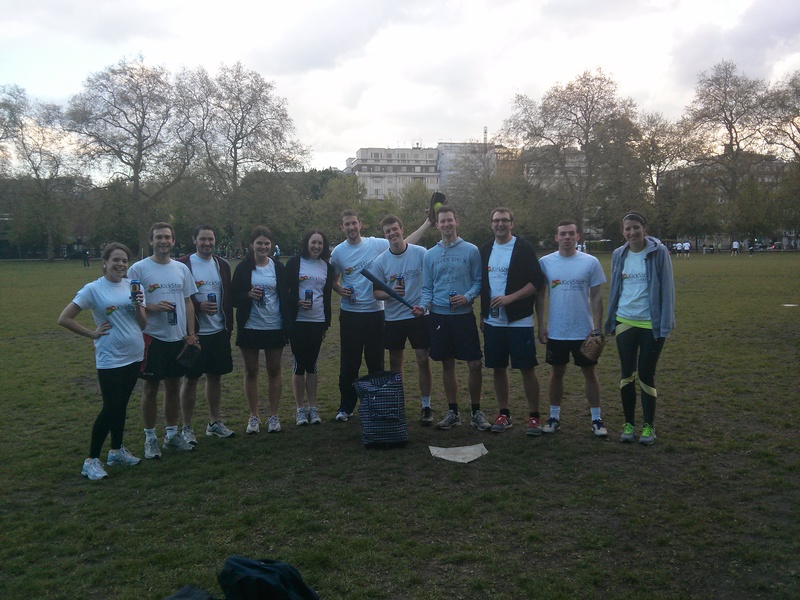 Last year we were the little-team-that-could and knocked out other charity teams who had 100x the amount of staff/budget/resources of KSG. This year or record isn’t as good, but to be fair when we played Battersea Cats & Dogs Shelter they didn’t field any cats OR dogs on their team. I thought this should be an automatic forfeit.